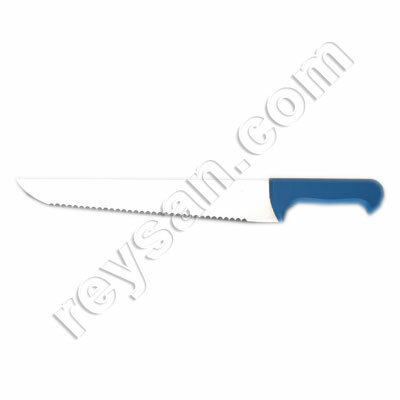 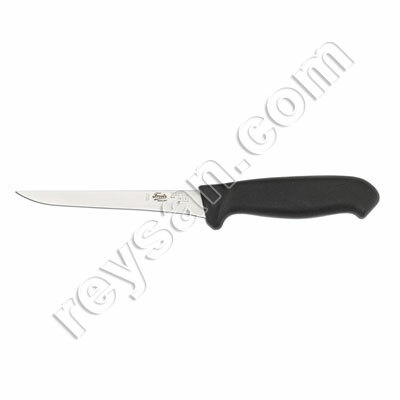 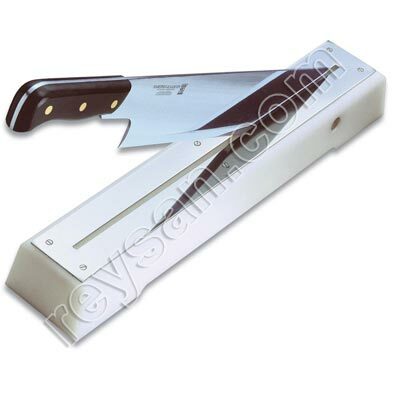 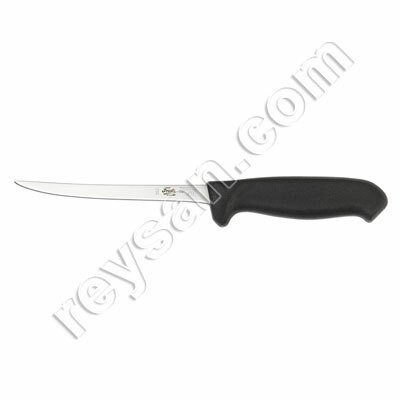 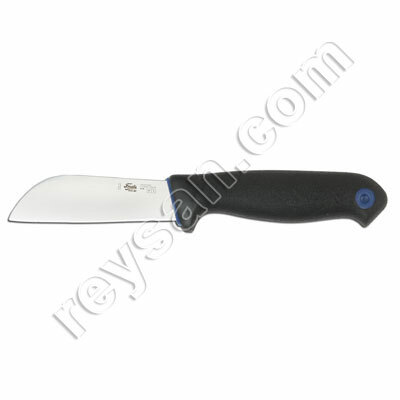 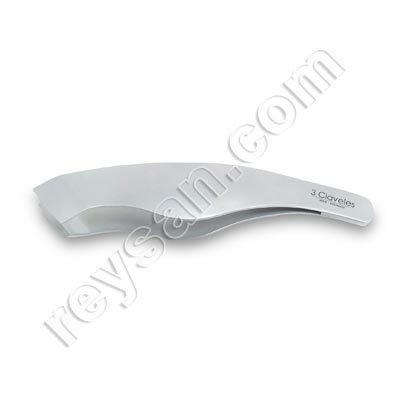 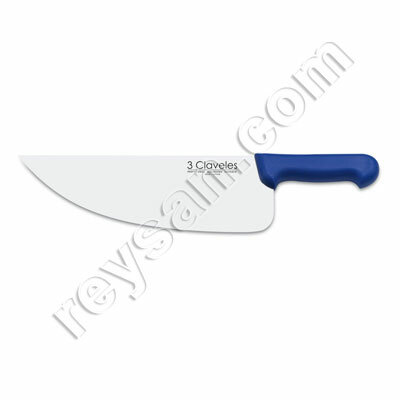 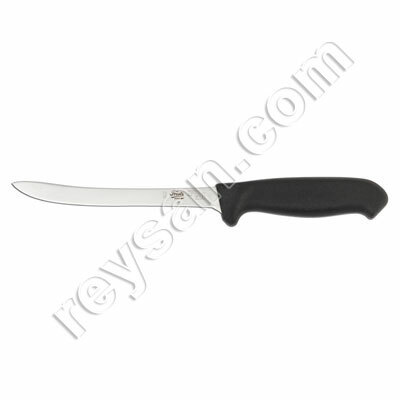 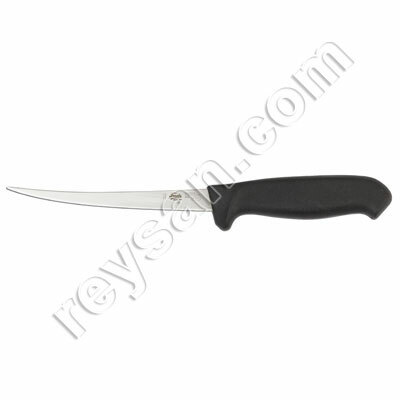 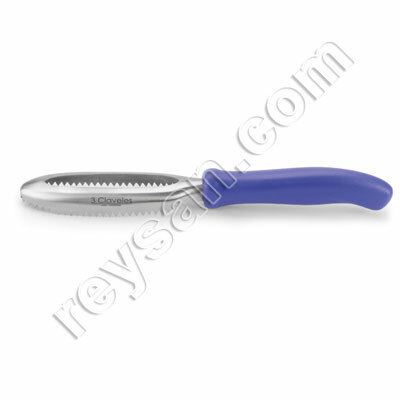 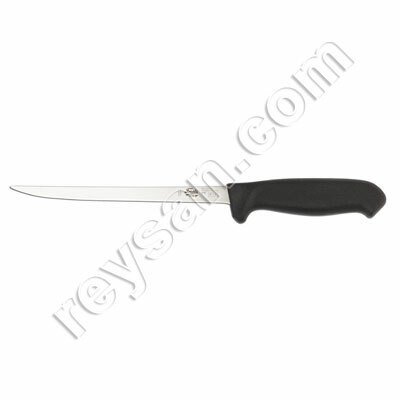 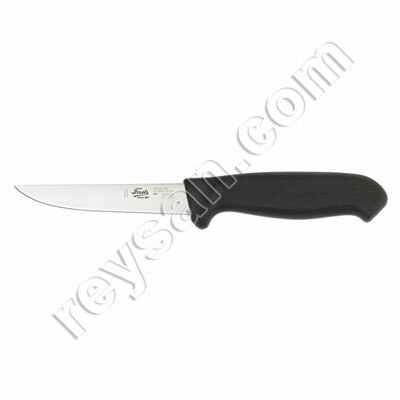 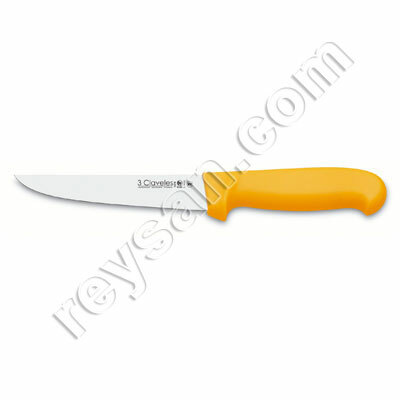 Wide range of fish processing knives. 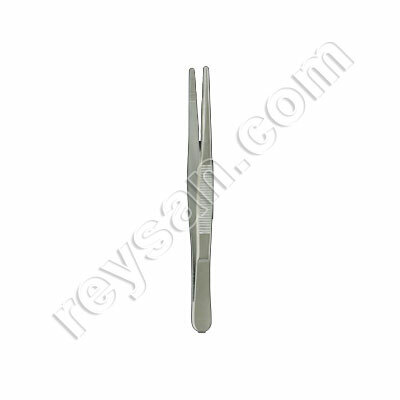 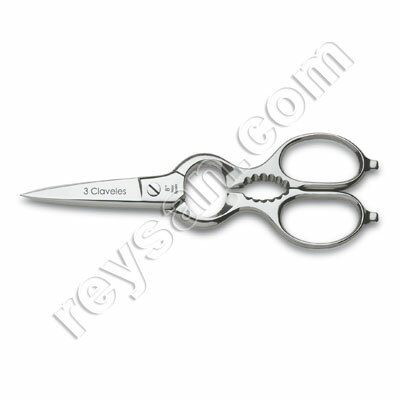 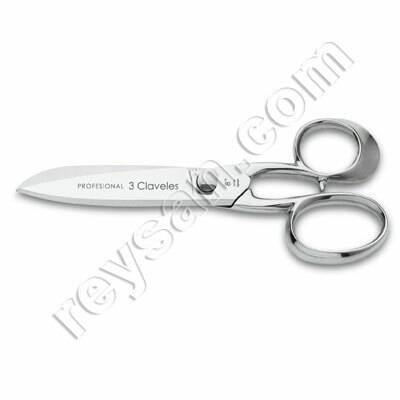 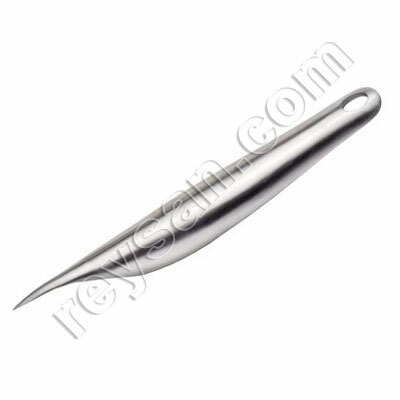 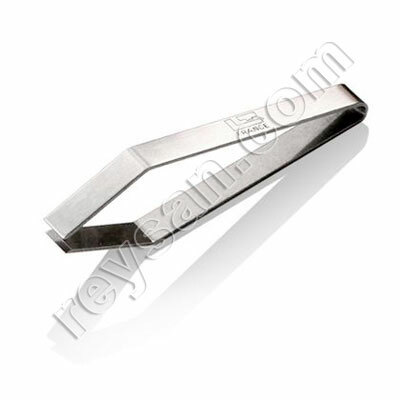 Everything you can imagine for the processing of fish, tweezers to remove fish bones, cod fish cutter, scissors ... At the best quality price. 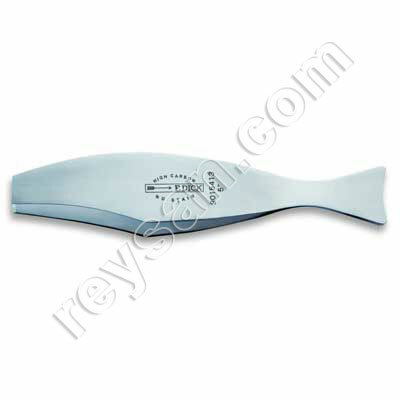 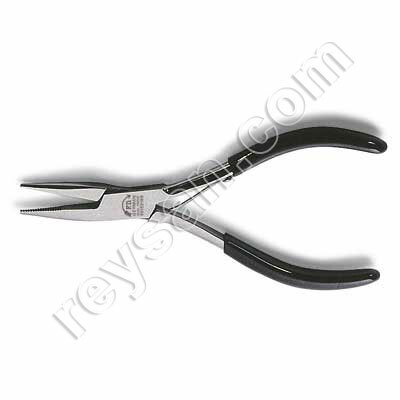 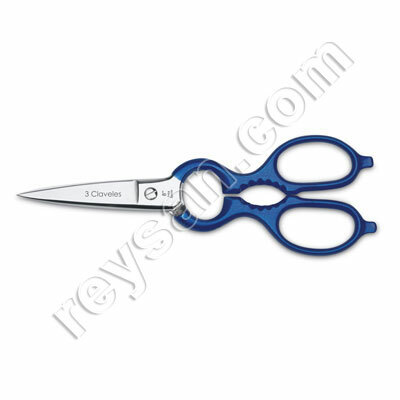 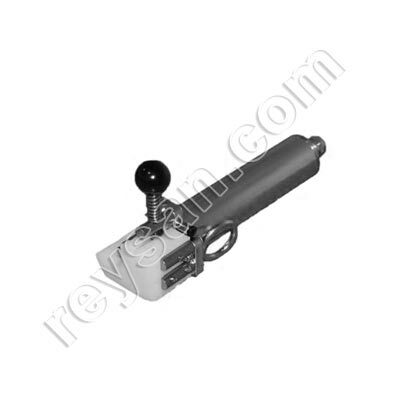 We invite you to also visit our electric scalers section as we have our model, FRS001 to an irresistible price.